Freddy KEMAYO vs Catalin MOROSANU - La Belle ! Freddy KEMAYO vs Zabit SAMEDOV, le tombeur de Badr HARI ! GLORY 42 - KEMAYO vs HAMEUR-LAIN, un combat pour le leadership Français et le TOP 5 mondial ! Freddy KEMAYO fête sa première victoire au GLORY sur TKO ! Freddy KEMAYO fera son retour au GLORY le 29 avril ! Freddy KEMAYO s'impose par KO au W5 ! Freddy Kemayo vs Pavel Zhuravlev - Video. Freddy Kemayo vs Gokhan Saki - K-1 -Video. 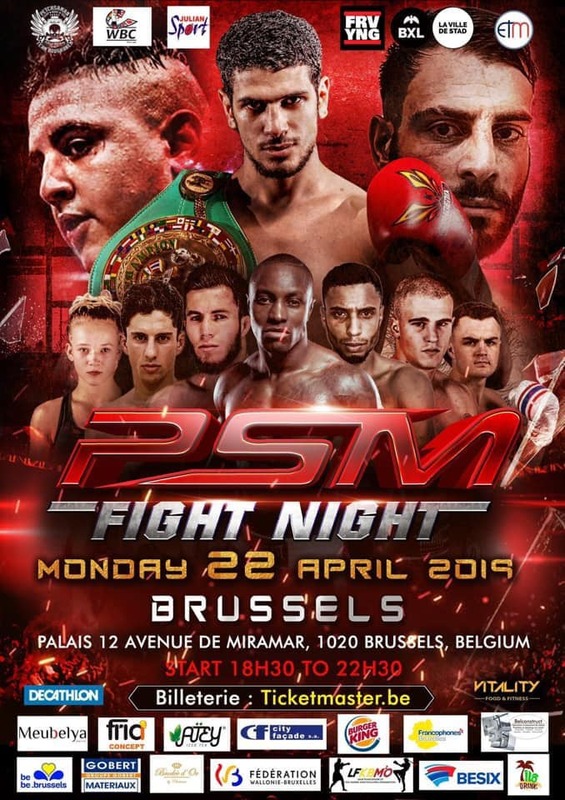 Freddy Kemayo vs Ismael Londt - Full Fight Video. Freddy Kemayo vs Sergei Lascenko 2 - SuperKombat - Video.